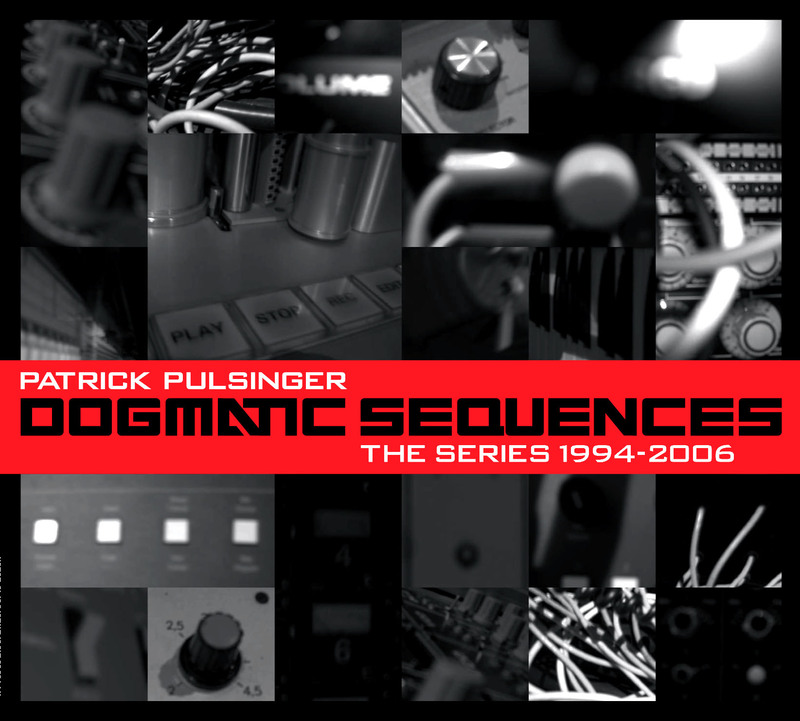 12 years after “Dogmatic Sequences Vol. I + II” the viennese producer legend continues this series of timeless techno with an unexpected, spacey, asskicking 4-Tracker. Patrick Pulsinger is known as forward thinking producer for labels like Disko B, Mowax, K7, Gigolo and others, as DJ with a worldwide reputation, as studio wizard (recently recorded with Mark Stewart, Patrick Wolf and Chicks On Speed) and remixer for the likes of Pet Shop Boys or DJ Hell. With his new 12” Puslinger tell a new chapter of the Dogmatic Sequences story and references early nineties techno and acid with a futuristic jazz approach. 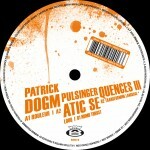 This is the most in your face Patrick Pulsinger release for years.